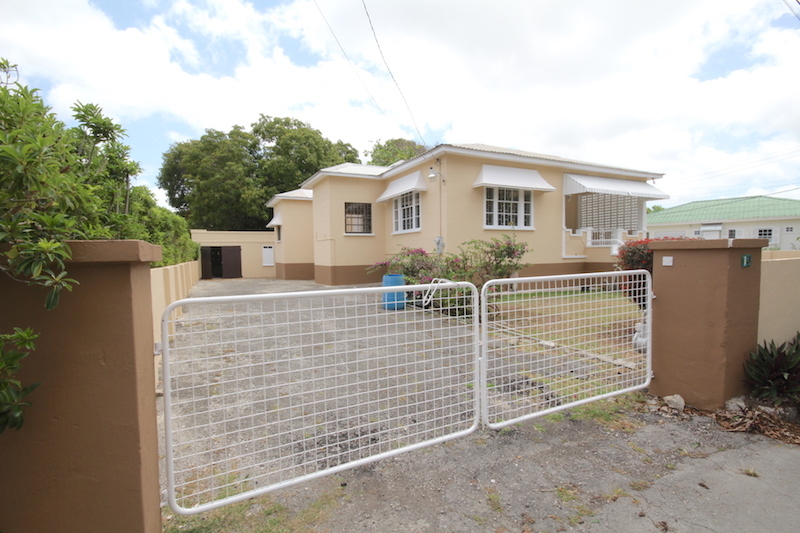 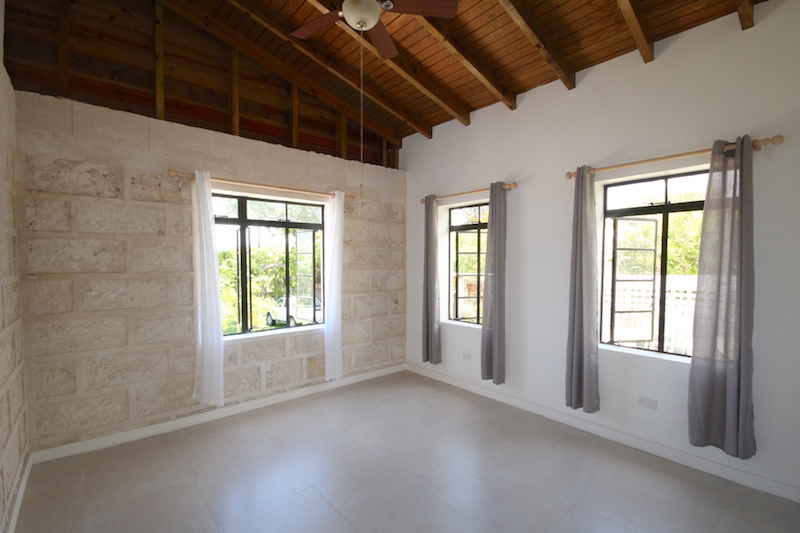 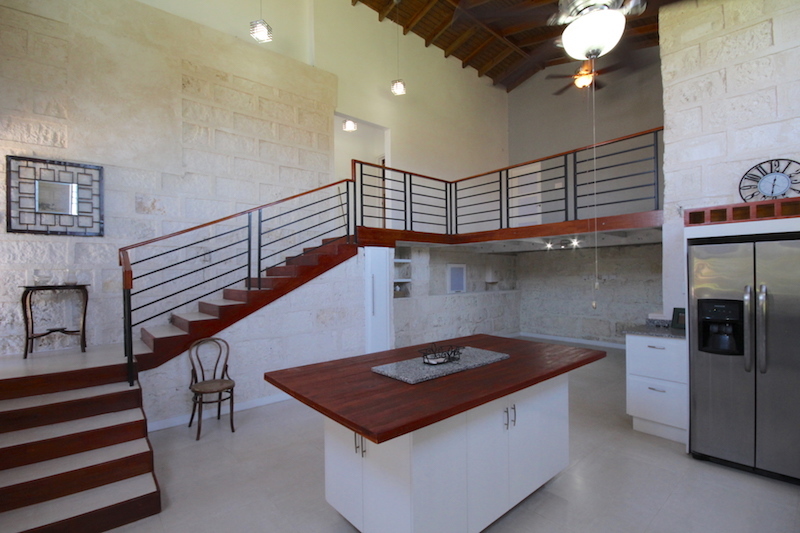 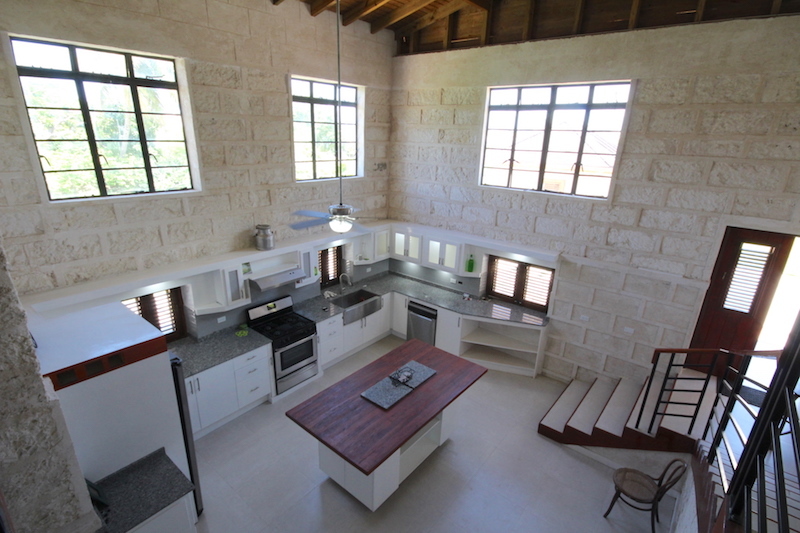 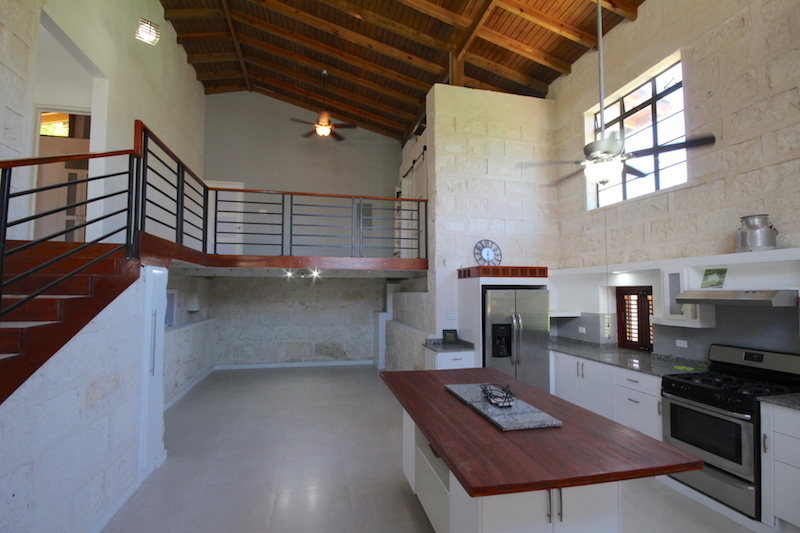 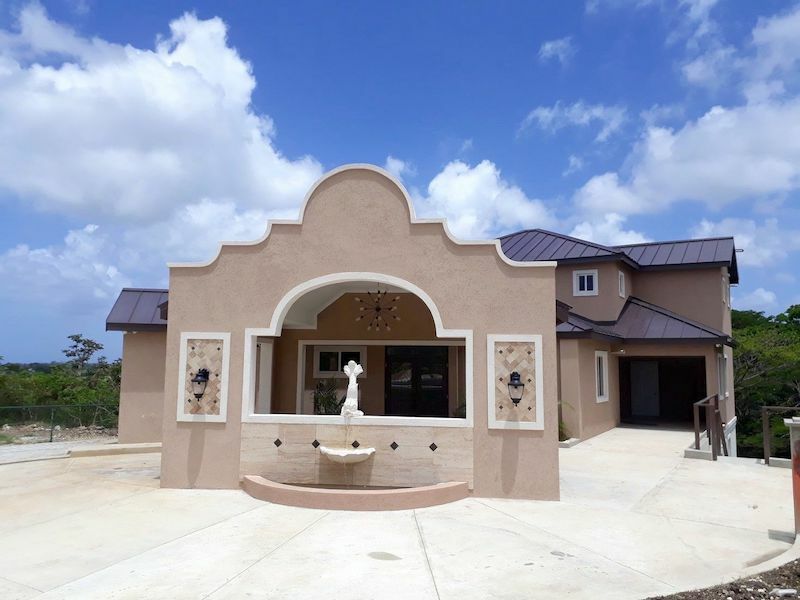 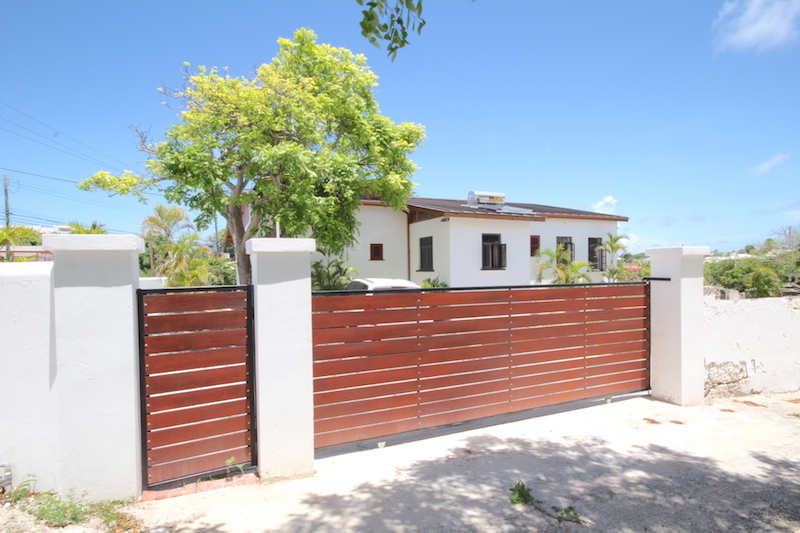 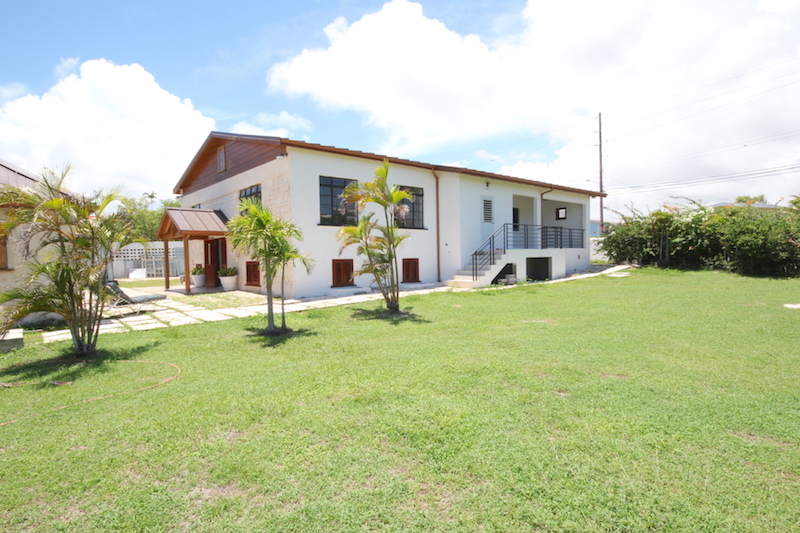 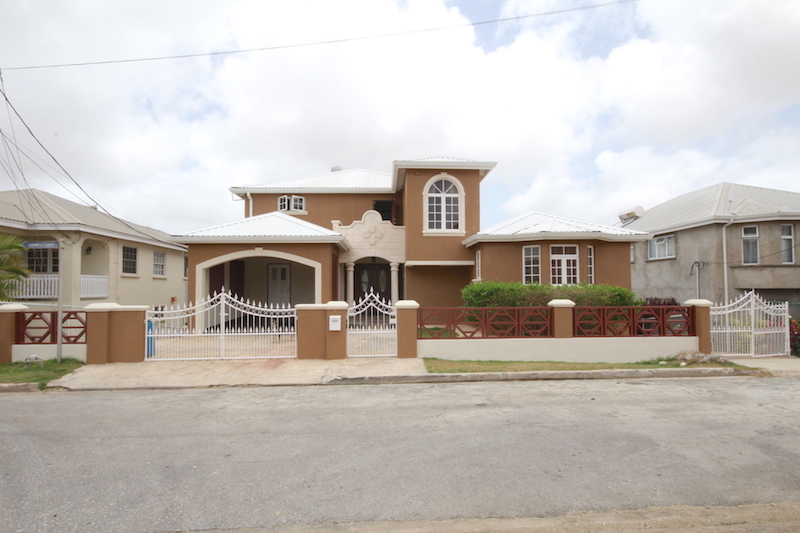 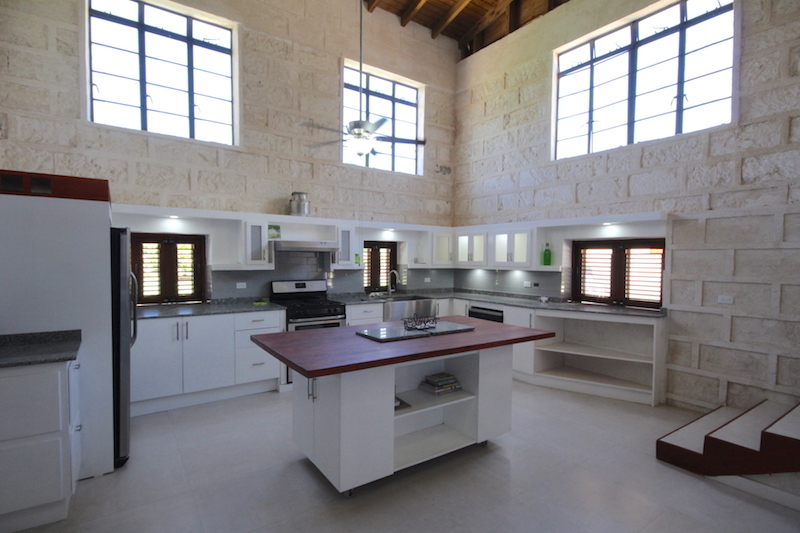 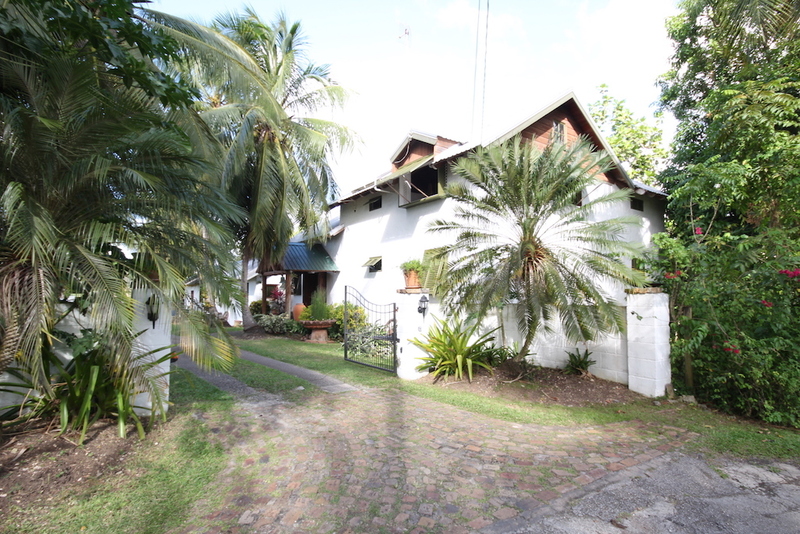 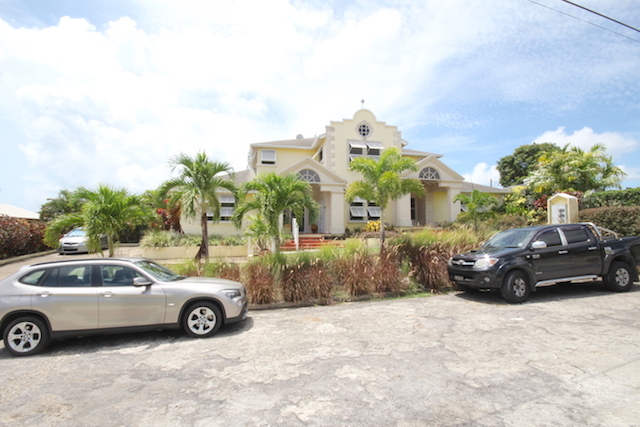 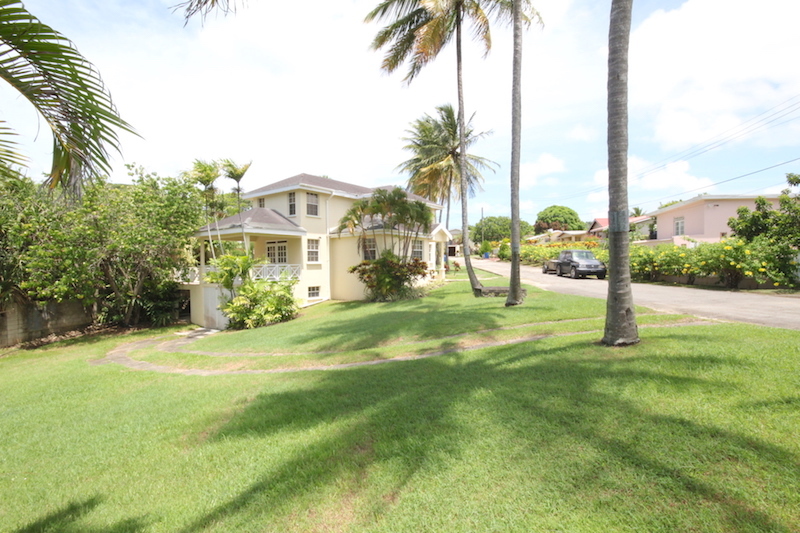 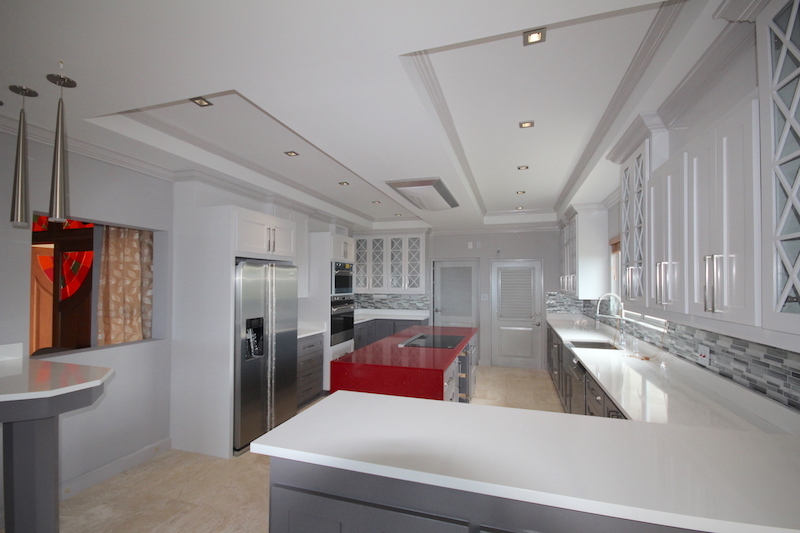 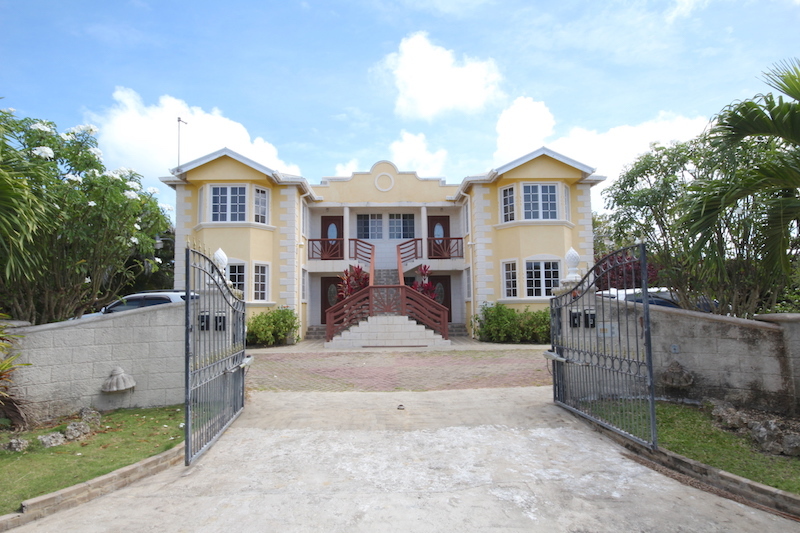 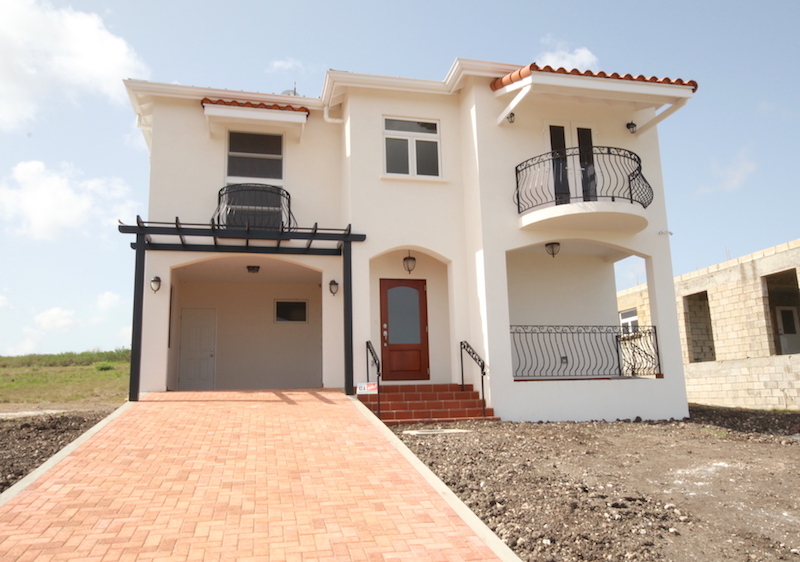 Gorgeous 3 bed, 3 bath semi furnished executive house on an acre of fully enclosed grounds. 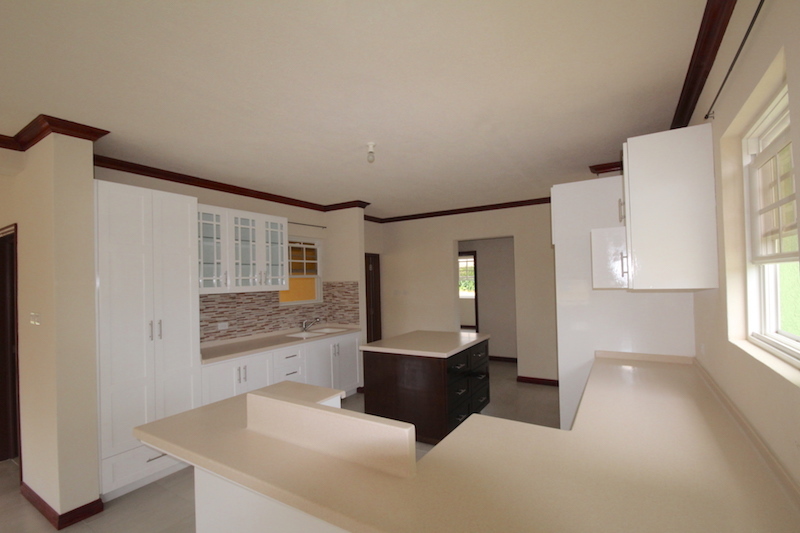 From entry, enjoy the modern double floor ceilings in the equipped kitchen that includes a stainless steel fridge, stove and dishwasher. 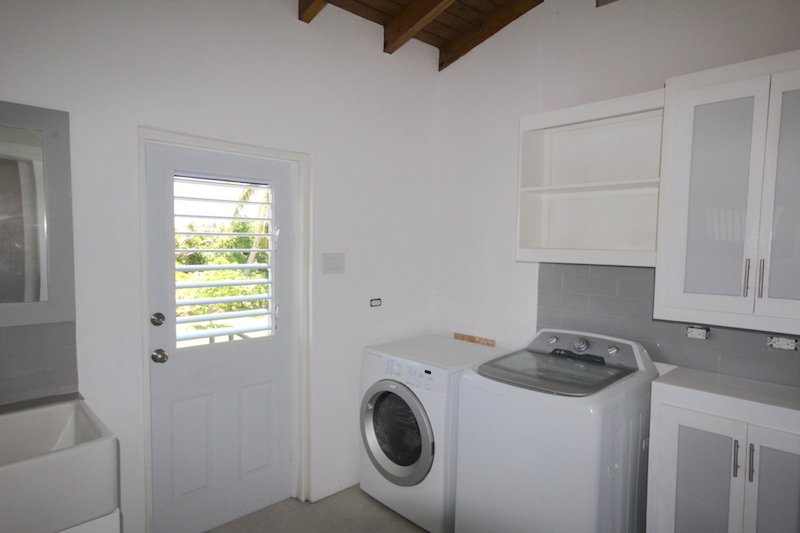 The laundry room is also equipped. 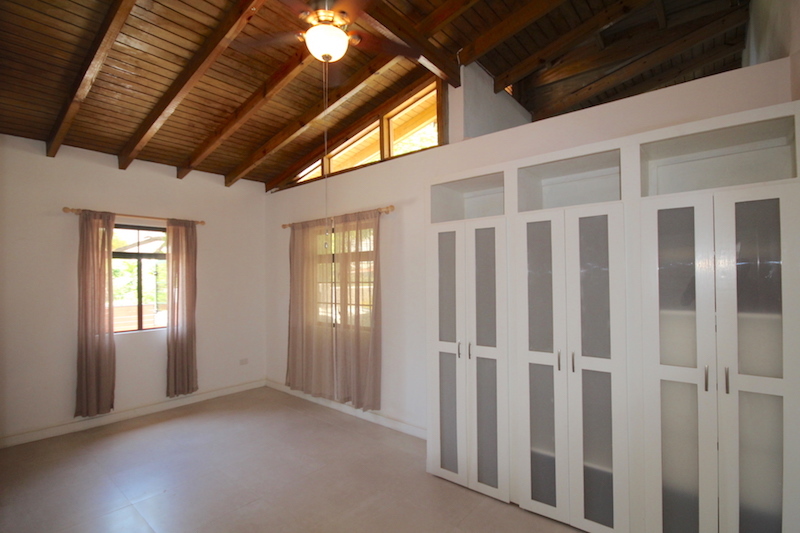 Find the spacious bedrooms upstairs including the en-suite master bedroom. 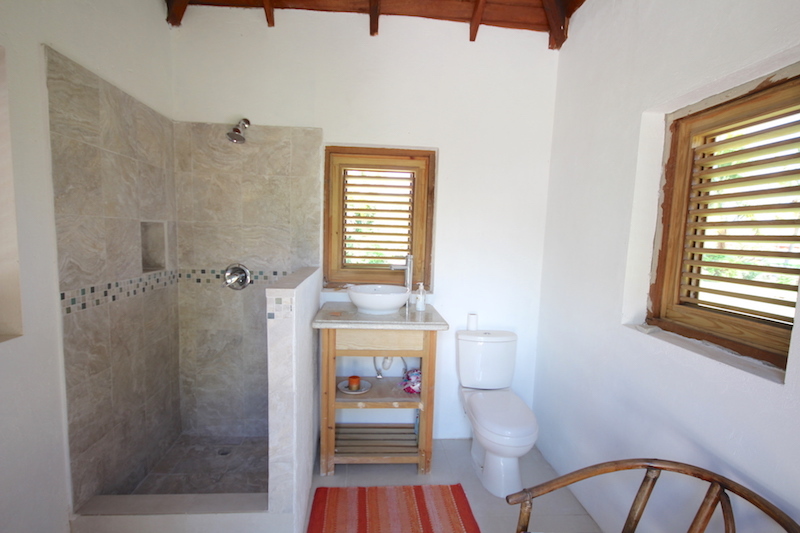 There’s a full outdoor bathroom available. 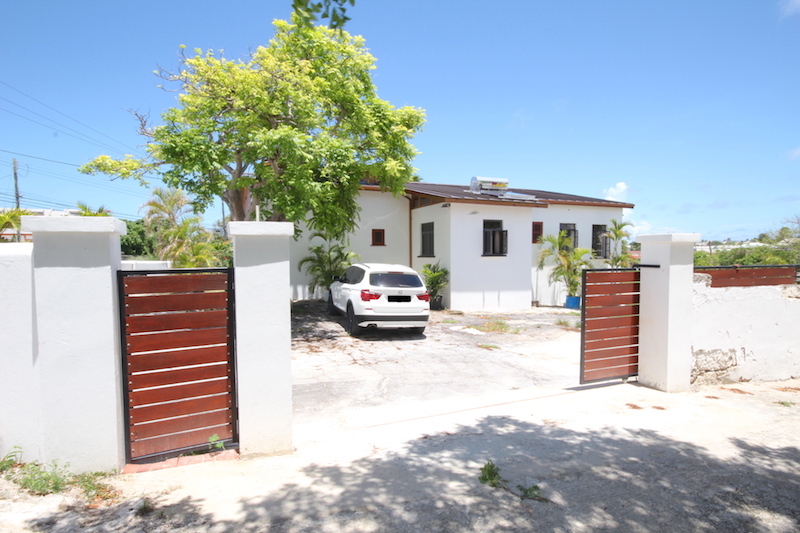 This location is between Oistins and Silver Sands beach. 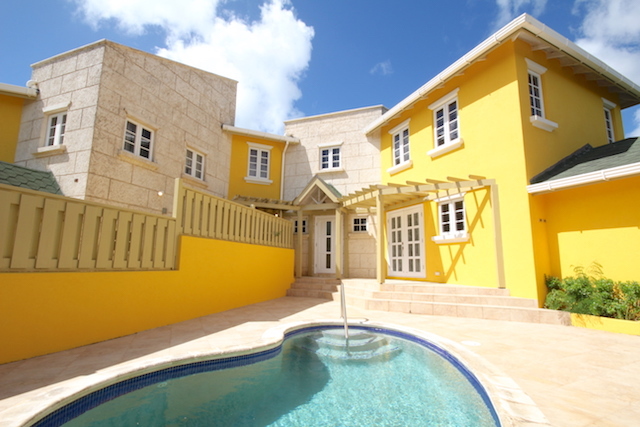 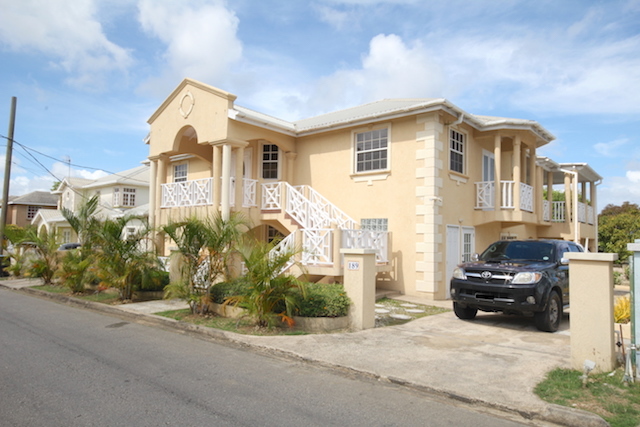 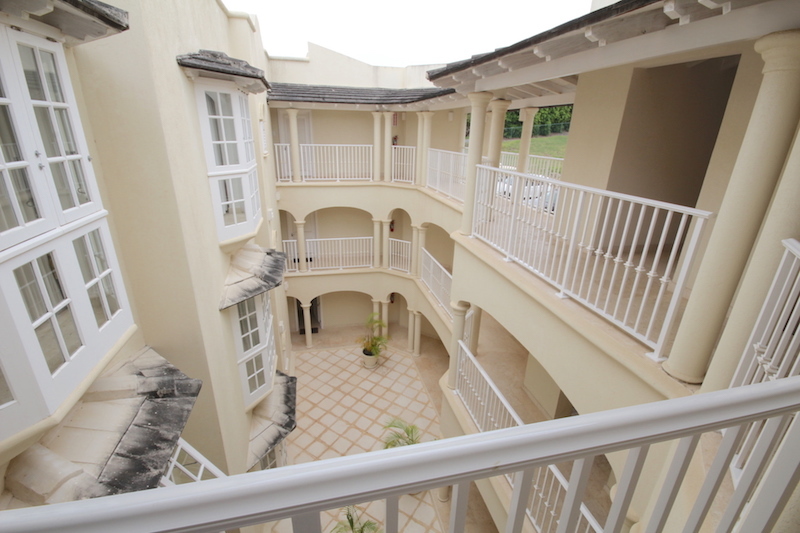 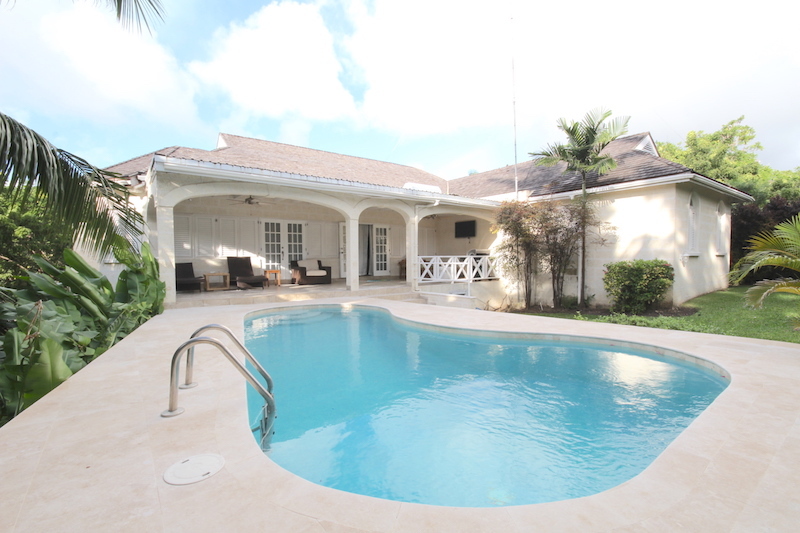 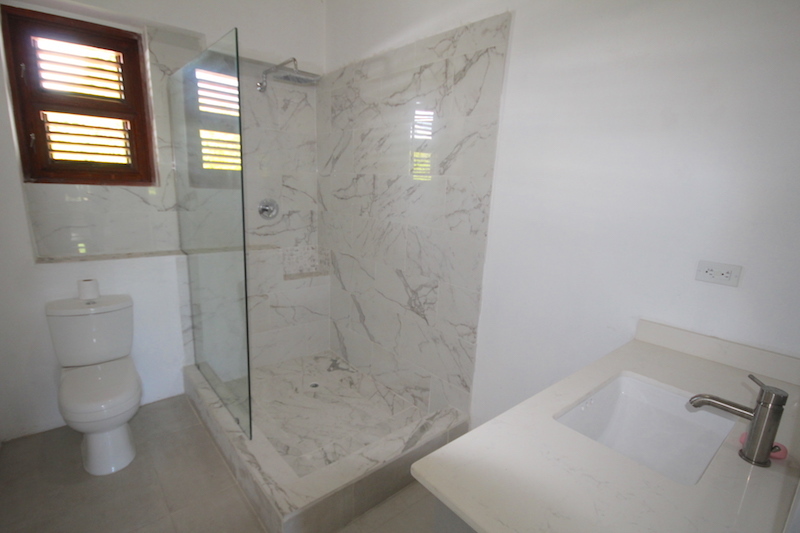 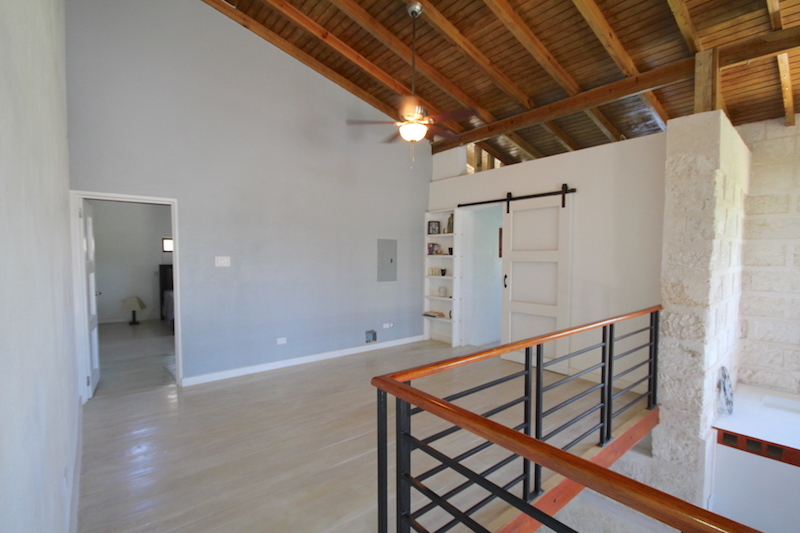 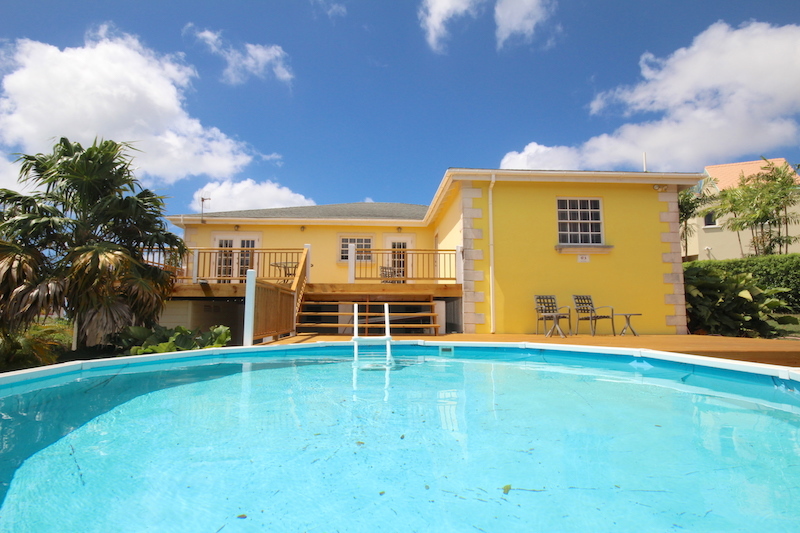 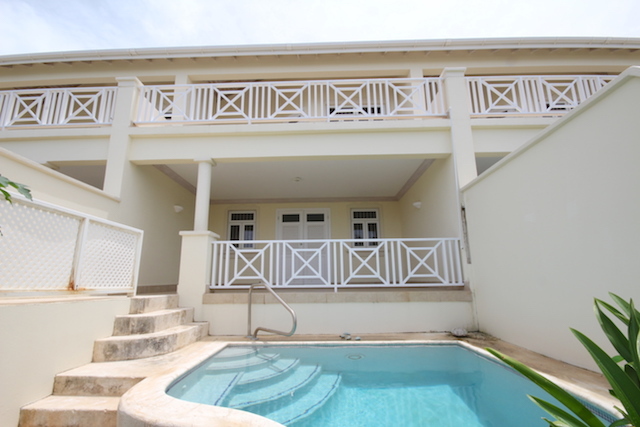 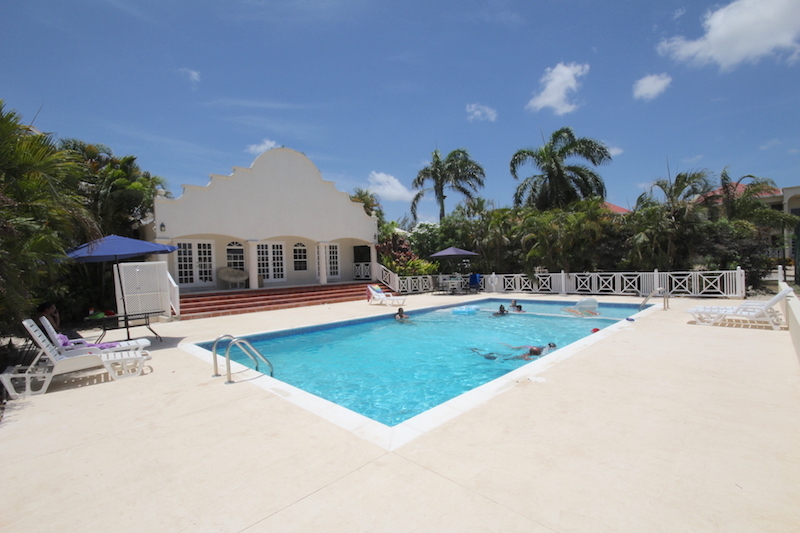 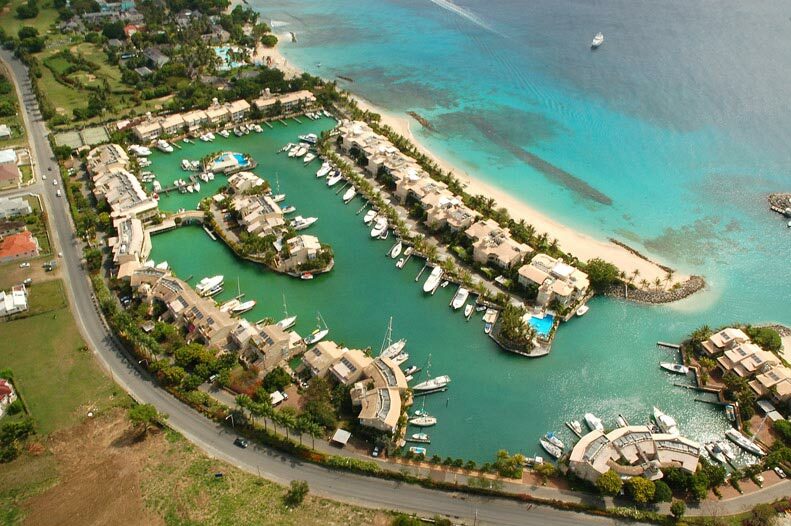 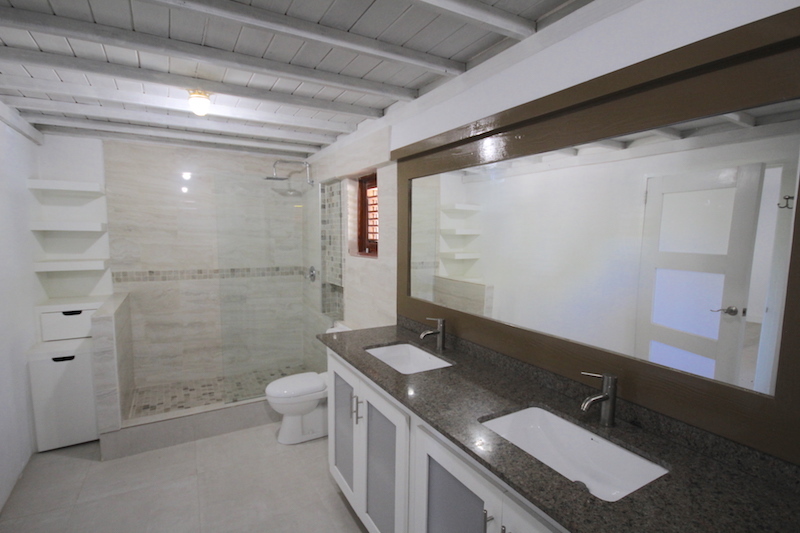 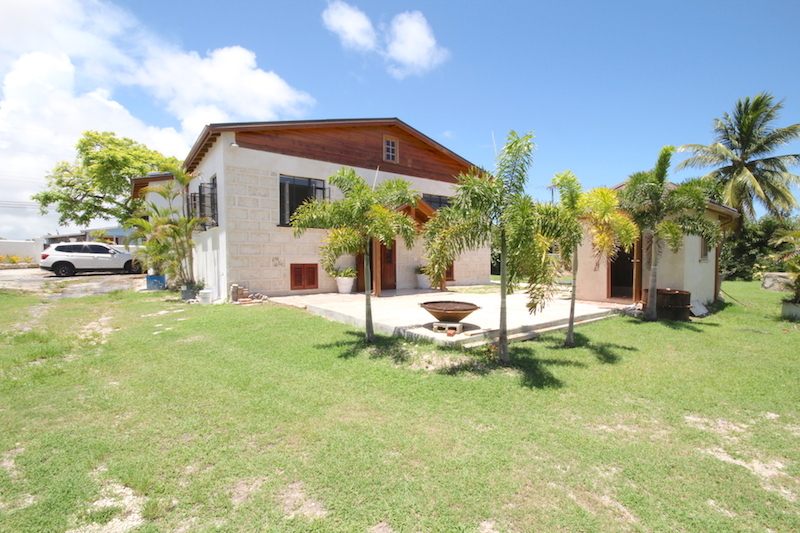 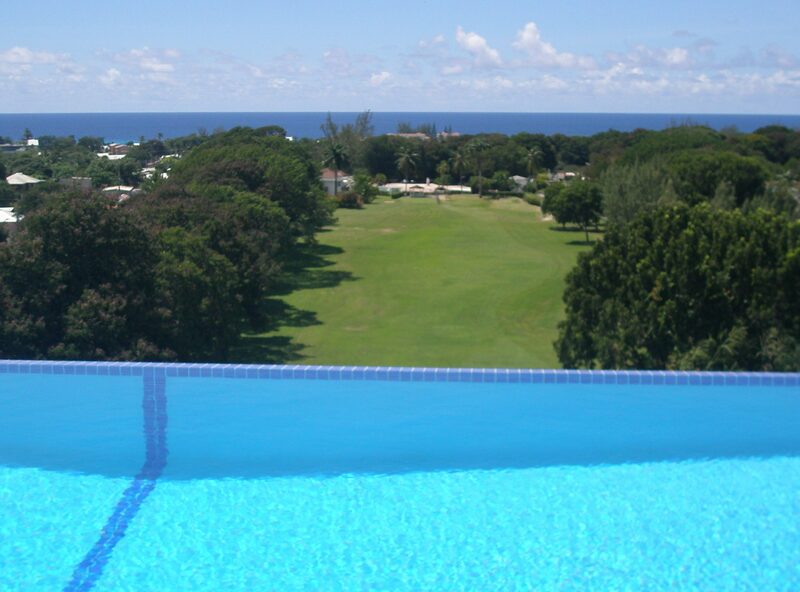 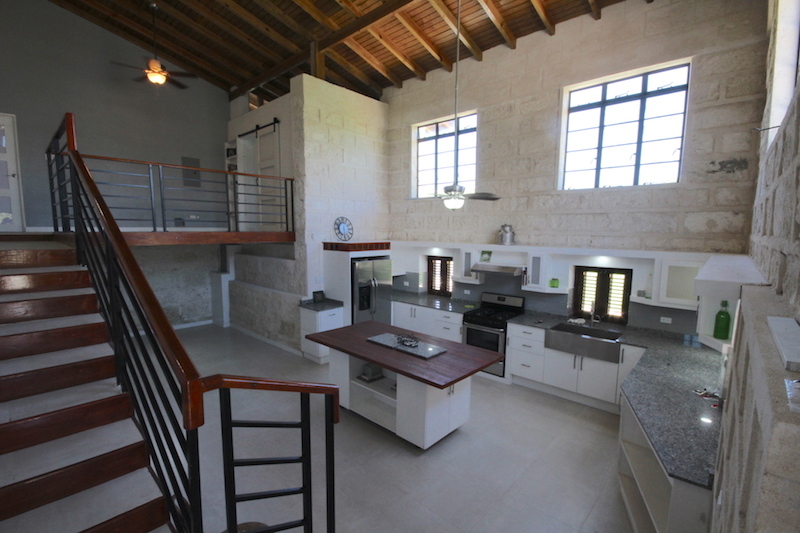 A stone’s throw away from the airport, Barbados Golf Club and many other amenities. 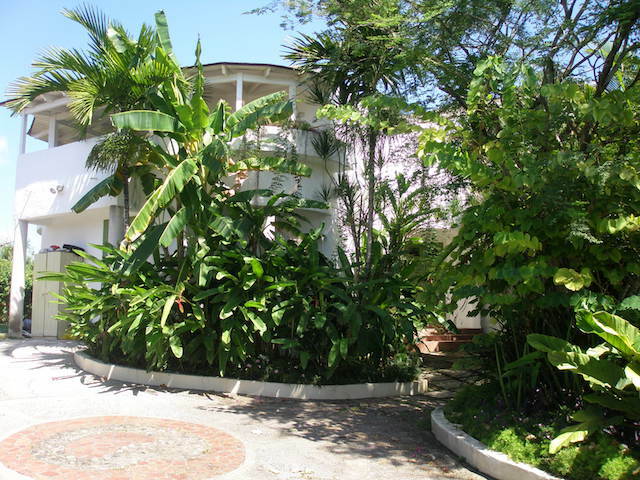 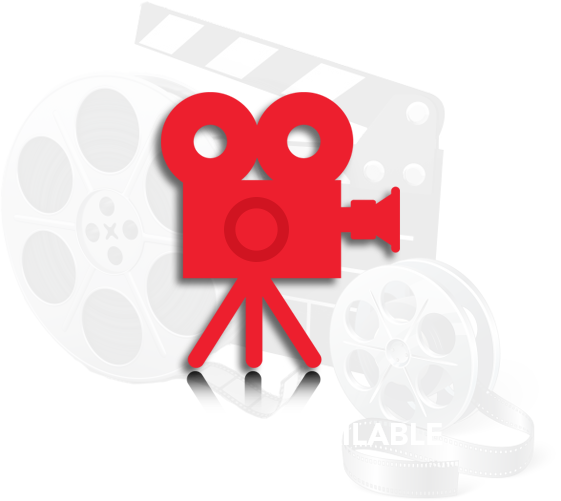 Garden maintenance is included in the rental price while the tenant is responsible for the utility services. 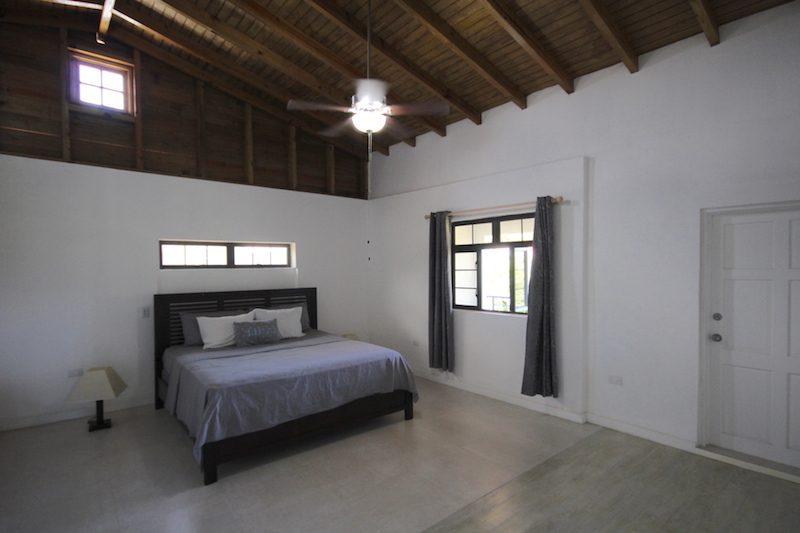 Natural gas and solar heater are installed.